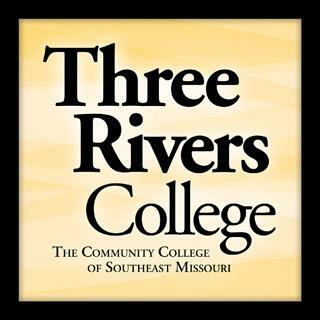 The Three Rivers College Music Department will host a concert, “Imagine: Connections,” featuring the Southeast Wind Symphony and University Choir from Southeast Missouri State University at 7 p.m. October 22 at the Tinnin Fine Arts Center. Three Rivers choral and band students, along with community band members, will join the choir and wind ensemble from Southeast Missouri State University for a closing number. “This concert gives us an opportunity to share the stage with our students and our colleagues at Southeast along with their students,” said William White, Professor of Music at Three Rivers. “I foresee an unforgettable evening of music not to be missed.” Admission is free.